The Heritage at Meridian Gardens is located across from the Columbus Community Hospital, giving residents easy access to their medical providers of choice! 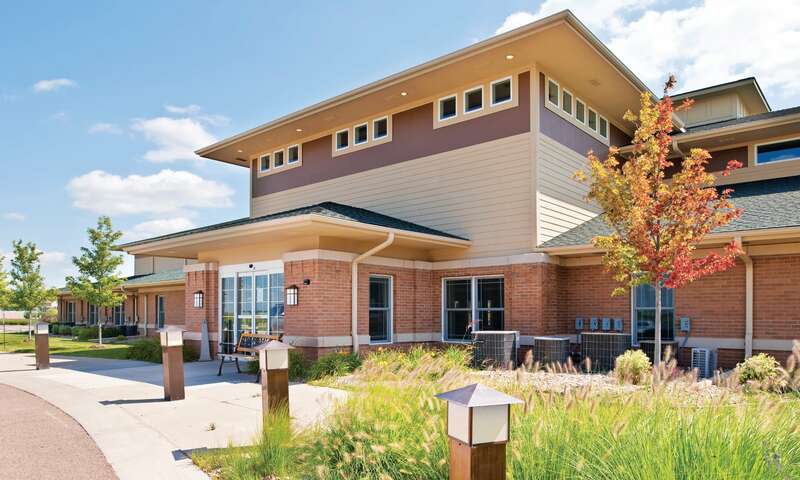 Our retirement community in Columbus, NE offers both assisted living and memory care services, that deliver an array of personalized services designed to meet the often changing needs of our residents. We offer superior care, accommodating living areas, delicious meals, engaging activities and, most importantly, the freedom to be yourself. At The Heritage at Meridian Gardens, we embrace individuality, encourage independence and provide the care you need to live the life you want. And of course, your furry friends Fido and Fluffy are welcome to join! 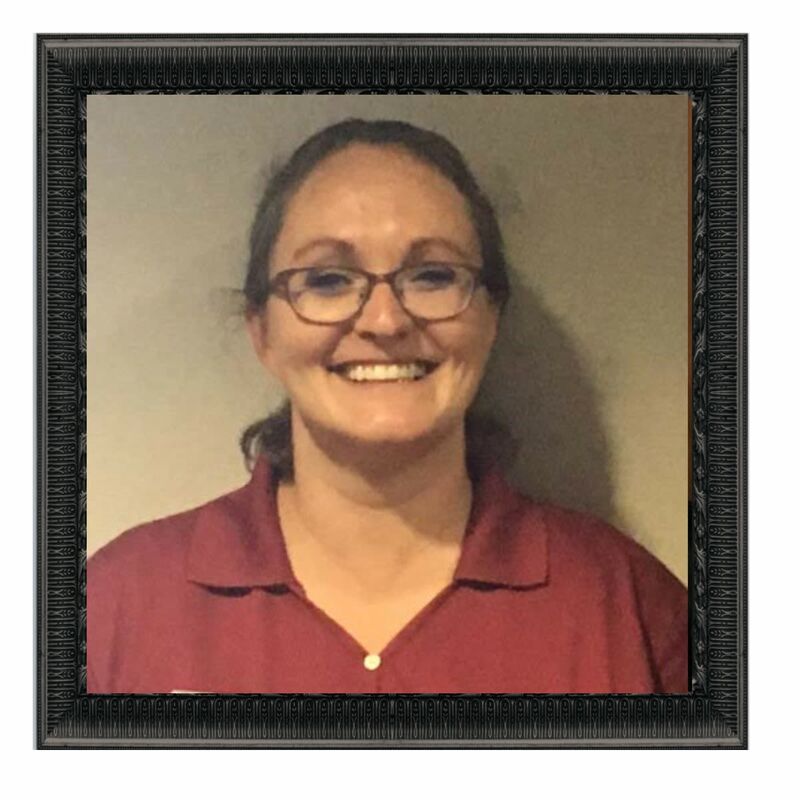 Jayne has gone above and beyond to help support the staff and residents not only at work but outside of work. She has come in to support a coworker on the med-card and answer questions. She brings in her children to entertain the residents, especially when behaviors are heightening, which seems to break the cycle. She always says “just call me, I can be right here, I live close." She brings a pop every day to a resident who likes Diet Pepsi -- just because! She is a leader in the MS Community. She also gives direction to staff for portraits interventions and implementation always has a smile and “can do” attitude. She has lots of ideas to make our portraits program better and is a true example of the core values at Heritage Communities! We offer a variety of daily activities and special outings, from movie showings and trivia games to dining out at area restaurants. 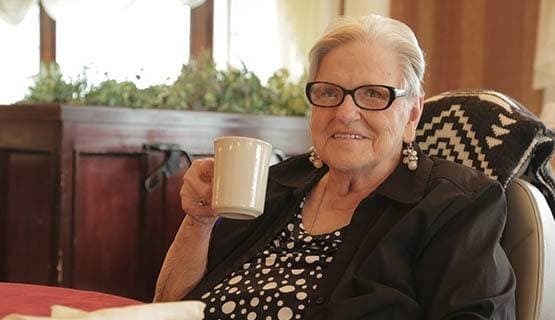 Our Life Enrichment Coordinators keep the social calendar fun and engaging, scheduling activities based largely on resident input and suggestions. There’s truly something for everyone!